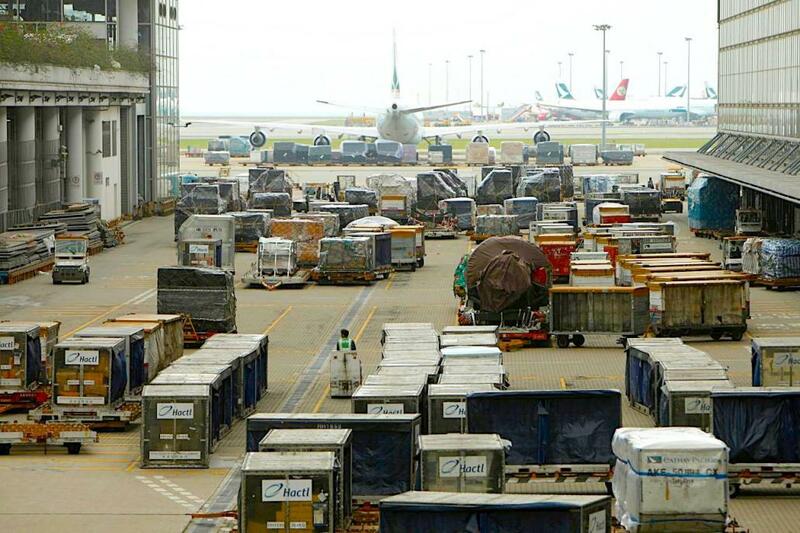 Preliminary traffic figures for the full calendar year 2018 released today by the Association of Asia Pacific Airlines (AAPA) showed an easing of cargo demand after a strong 2017, reflecting slowing export activity amid increasing uncertainty over international trade policies. 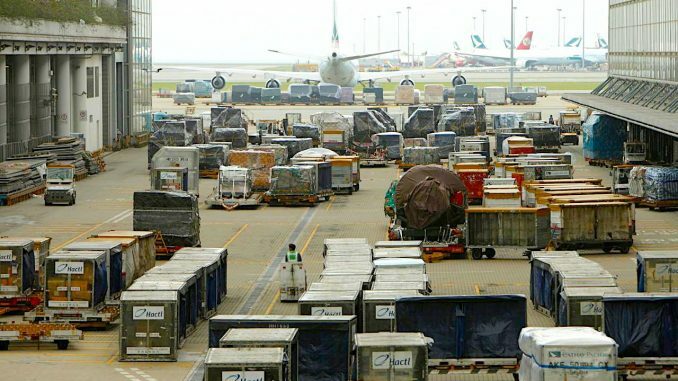 Asia Pacific carriers saw international air cargo demand grow by 3.9 per cent for the full-year 2018, a significant drop from the robust 9.6 per cent growth registered in the previous year. Offered freight capacity for the year grew by 6.6 per cent, outpacing demand, translating to an average international freight load factor for the year 2018 down by 1.6 percentage points to 63.3 per cent. “Overall, in 2018, the region’s airlines benefitted from robust growth in passenger traffic and further expansion in cargo demand. Higher average airfares and record high load factors lifted passenger yields after several years of declines. Cargo yields also firmed slightly despite falling load factors,” he says. But Herdman warned that cost pressures continued to increase, with higher fuel expenditure driven by a 30 per cent increase in jet fuel prices which averaged USD 85 per barrel for the year, despite falling back significantly towards the end of the year. Looking ahead, Herdman says: “Whilst expectations of continued moderate growth in the global economy should lend further support to travel markets in the coming months, there are some downside risks including weakness in trade activity and potential erosion in business and consumer sentiment. “The region’s airlines are alert to such factors which may affect the market environment, but remain focused on cost management, and investing in future growth opportunities,” he adds.